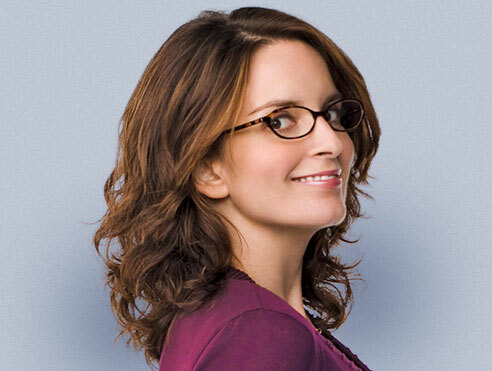 Tina Fey | Celebrities lists. Awards Won 2 Golden Globes. and 25 wins & 49 nominations. Worked like: Writer, Actress, Producer, Soundtrack, Thanks. Elizabeth Stamatina Fey commonly known as Fay was born on May 18, 1970 in Upper Darby, Pennsylvania to Donald Fay who is a writer and ZenobaJeanne who is a broker. Has a brother called Peter who is eight years old. She graduated from the University of Virginia with a Bachelor of Arts degree in drama after studying playwriting and acting. Her career has led her to greater height and she has been able to win several awards. Being a reputable actress, writer, comedian and TV producer, she has received eight Emmy Awards, two Golden Globe Awards, and five Screen Actors Guild Awards. Elizabeth has been nominated for a Grammy Award for her autobiographical book Bossy pants. She’s wife to Jeff Richmond and mother to Alice Zenobia and Penelope Athena. She has appeared in 30 Rock which is a comedy series, Mean Girls, Baby Mama, Admission and Date Night.